And get unlimited access to this gym and 171 others. Marshside Health Club offers great value for all of the community! The gym in PR9 has a range of fantastic equipment and plenty of it so you wont waste time waiting around for a machine! From everything from cardio machines to free weights and resistance machines, Marshside Health Club has it covered. 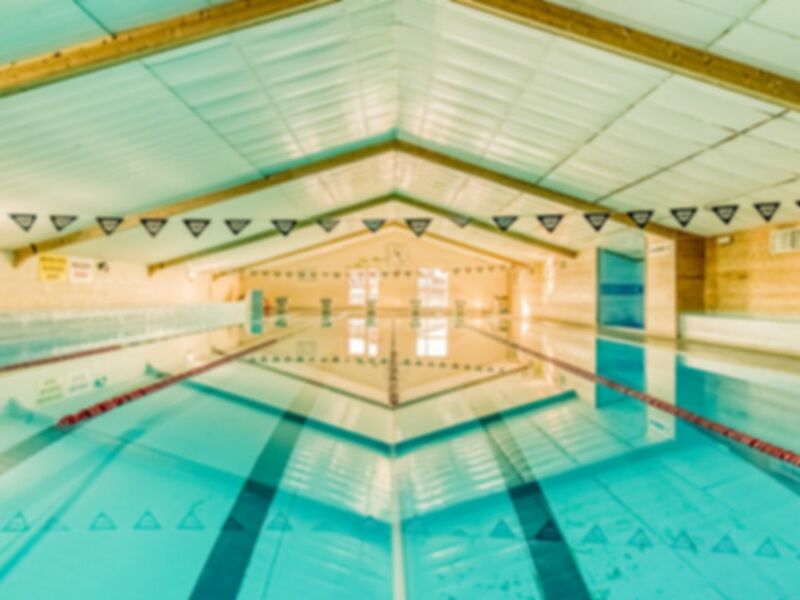 Alongside the gym there is a fantastic swimming pool - make sure you bring your swimming costume! Located within the Slaidburn industrial estate, the gym is well located and has parking available. Local buses are available on Fylde Road. Motivating and enjoyable, work at your own pace.